Imagine teaching about the Pilgrims with replicas of the Mayflower passenger list and Mayflower Compact. 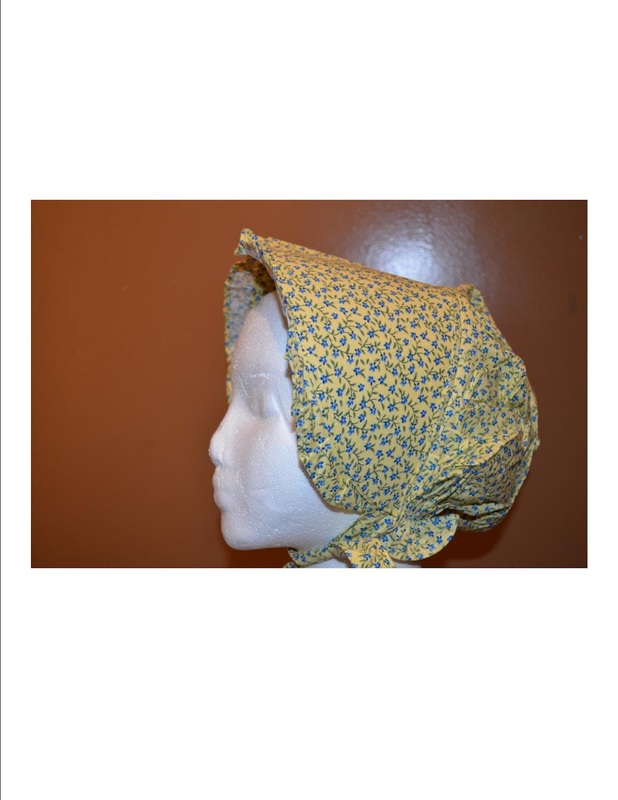 Think about the impact that using a pioneer bonnet and replica doll would bring while teaching about Westward Expansion. What would your students say if they actually held replicas of Colonial and Revolutionary currency while reading about this history? For quite some time, I have sold social studies replicas online and am bringing the few remaining items to the hard goods section of TpT. Stop by my blog for information.